Orders are processed once credit card authorization and verification have been obtained. When an order is placed, you will receive an email stating your order has been received. Once your order is received, most orders ship FedEx within 1 business day; larger orders will ship in no more than 3 business days. You will receive an additional email when your order ships that includes your tracking number. Shipping and handling charges are between $9.99 and $14.99 depending on the dollar amount of the order. 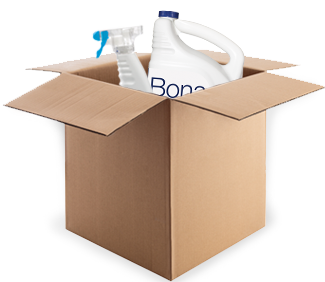 In the event that you receive the wrong product or damaged product, please call our fulfillment company at 888-240-8972. A receipt of purchase is required for cash refunds. *We can use US First Class, Standard or Priority Mail when shipping to a military base.